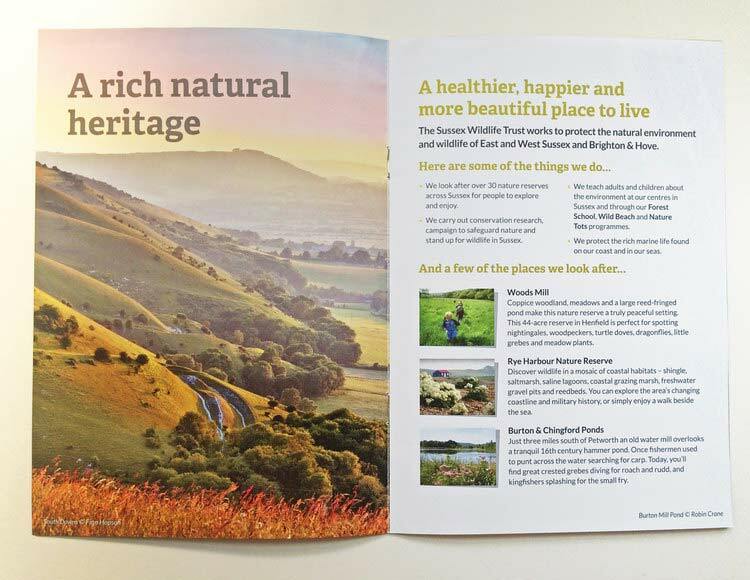 How do you inspire an entire community to care for its living heritage? 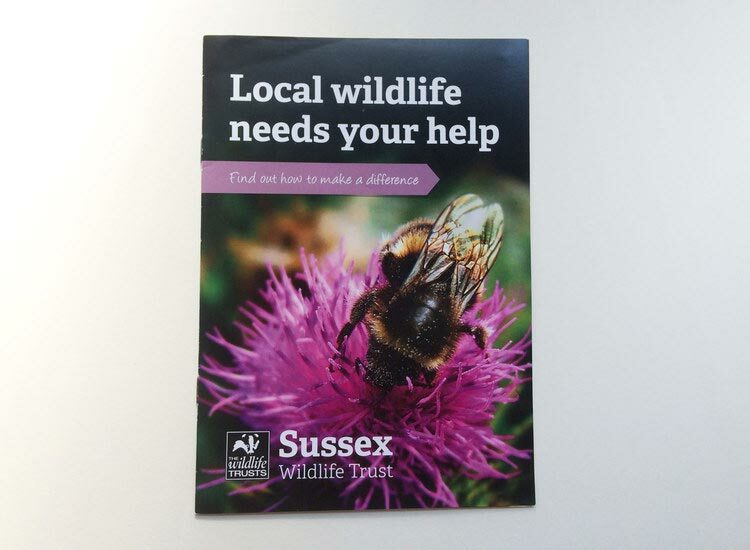 What they wanted: To inspire the people of Sussex to value their local habitats, biodiversity and wildlife populations – understanding the importance of the Trust's conversation work and value of its membership programme. What we did: Working closely with the brilliant Martine, lead designer at Puree, we crafted copy that grabbed people's attention and created an emotional connection. We shied away from large, meaningless numbers or abstract metaphors – and instead focused on local pride. 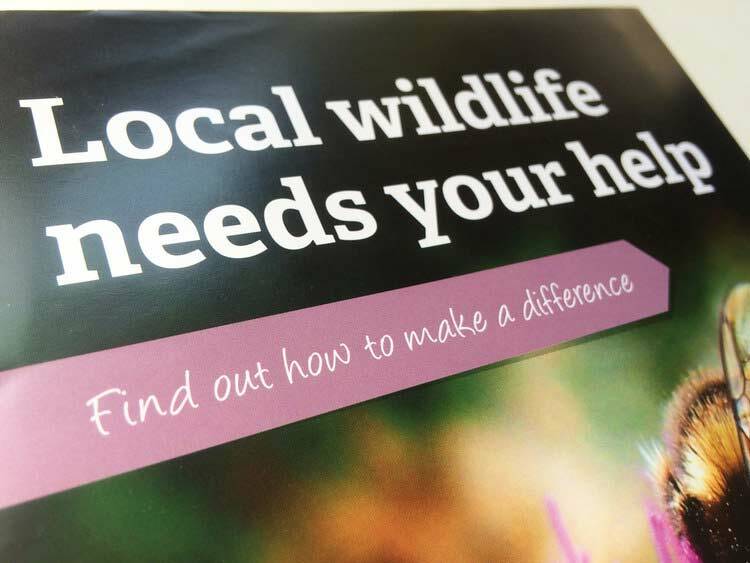 The resulting materials have brought together the beauty of the Sussex Downs and coastal regions with an emotive, urgent message not to take habitats and wildlife – and the Trust's valuable work – for granted.